I’m working on a blog post about accomplishments of 2015 and goals for 2016 because I’m all about seeing the results of planning and starting into new plans. Last year I learned more than ever that you don’t get somewhere by accident, it takes being intentional. So I’m doing just that on this chilly and bright Tuesday morning. Feeling good as I see so many “things to do” crossed out from yesterday and attacking the list for today. The task “Blog about workshop” is one of them, so here we are. 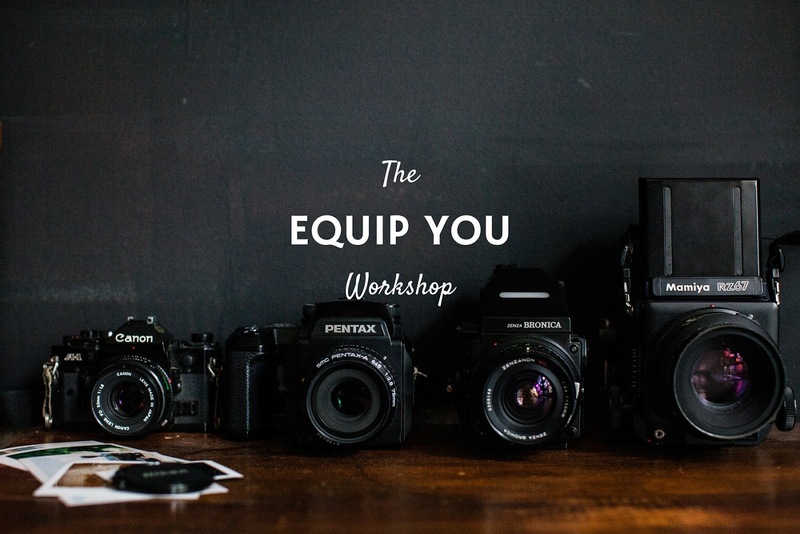 As you’ve probably seen, Asterisk Photography and I are once again teaching our Equip You Workshop. 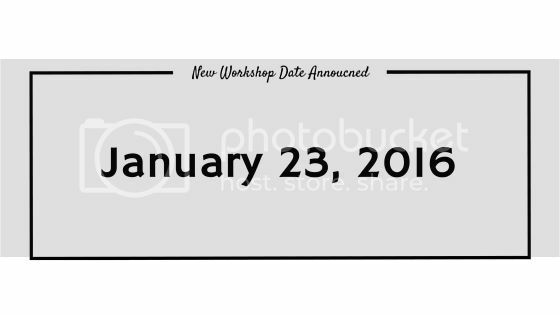 I wanted to make sure you all knew exactly what the workshop will cover and save you some time scrolling through blog posts to find out! 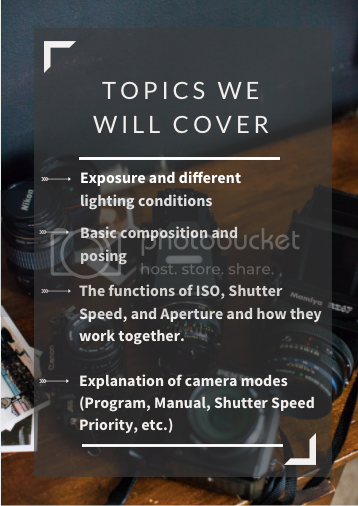 We want people to be confident when working with their DSLR cameras. Because these cameras are so affordable now, many people own them but almost always use the “Automatic” setting. This results in people almost wasting their cameras that are capable of such amazing things. We were once the person looking down at all the dials saying “what in the world do all of these mean?” We know it’s overwhelming. We know it’s complicated. So that’s why we break it waaaay down to make it easy to understand! In 5 hours we will take you through each of these and simplify them, then we will give you time to practice what you’ve learned…because that’s when things really start to make sense! This is the perfect way to get a head start on those new years goals! 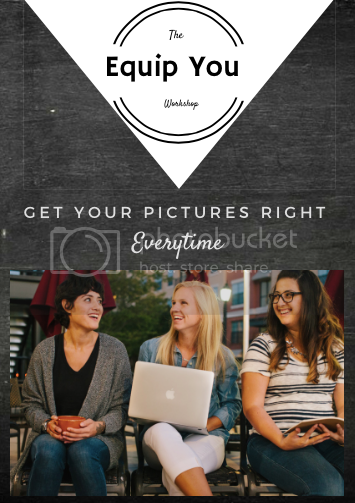 Click here to see what others have said about the workshop! If this is what you’ve been looking for, you can register here.